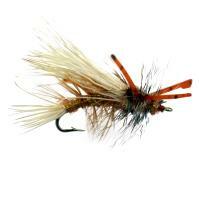 The Umpqua El Camino pattern was designed by Andrew Grillos, who started his fly fishing career at an early age. 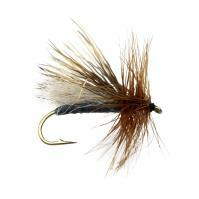 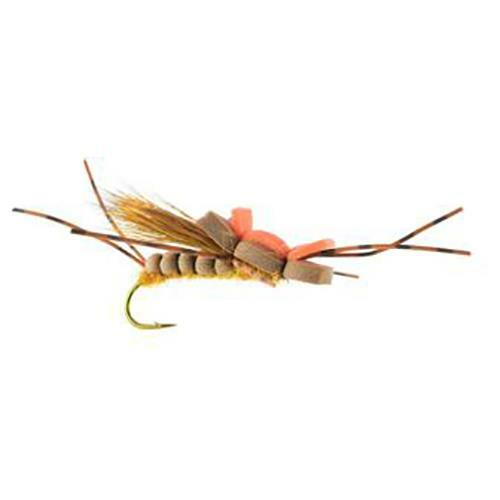 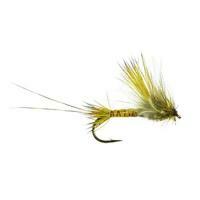 This fly has a has life-like appeal and offers the perfect stonefly profile. 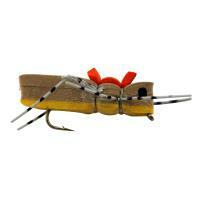 The El Camino is tied with quality materials and hooks, and is perfect for steelhead, trout, and bass. 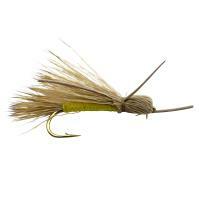 The FishUSA Morrish Hopper fly has one of the best realistic hopper profiles. 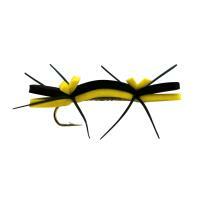 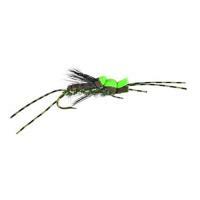 Made from durable foam and hook, this fly offers just enough wiggle action to fool any fish in any water condition. 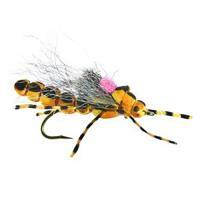 The FishUSA Morrish Hopper fly is a top producer, making it a favorite among fly anglers.